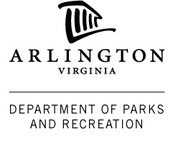 GYMNASTICS INSTRUCTORS/COACHES NEEDED: Arlington County Department of Parks and Recreation, VA Gymnastics is looking for reliable, enthusiastic, positive people who can work with children of all ages. 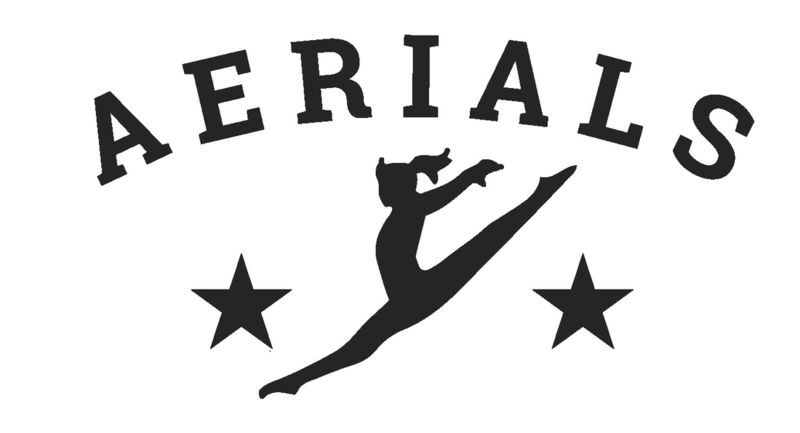 Our successful, well-established program offers to both boys and girls parent tot, preschool through adult recreational classes as well as cheerleading, USAG Xcel competitive team and USAG Junior Olympic competitive team (boys and girls). Prior gymnastics experience a plus. Arlington will help train the right candidates and certify in safety, and professional memberships. We offer flexible hours, competitive pay rates, sick leave, and benefit options. Benefit options (health & dental insurance, vision discount plan and life insurance) may apply to staff members after one year of working with the County and averaging more than 10 hours a week throughout the year. 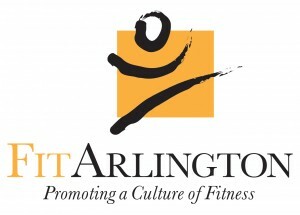 Our facility, Barcroft Sports & Fitness Center is located at 4200 South Four Mile Run Drive near Shirlington and I-395.